We recommend that you visit us every six months for regular dental cleanings and exams in Duluth, Georgia. By completing a dental cleaning and exam every six months, you can be certain that we will treat any dental problems as soon as possible before further damage is caused. 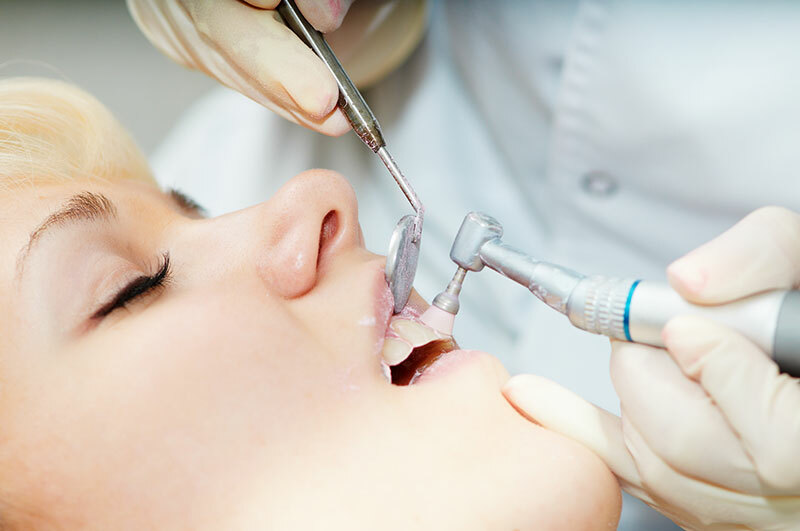 If it has been more than six months since your last dental cleaning and exam, we welcome you to contact us today at Johns Creek Family Dentistry to schedule your visit with Dr. Bhoompalli. We are eager to care for your smile!